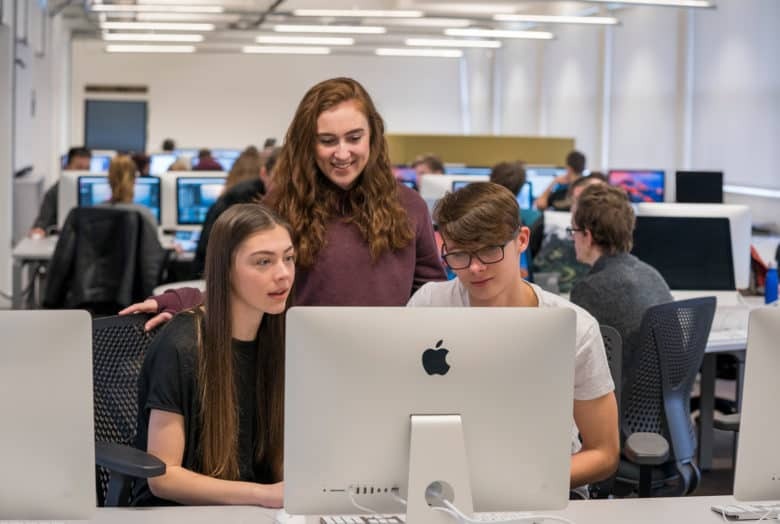 WWDC scholarships are available to talented and creative students. 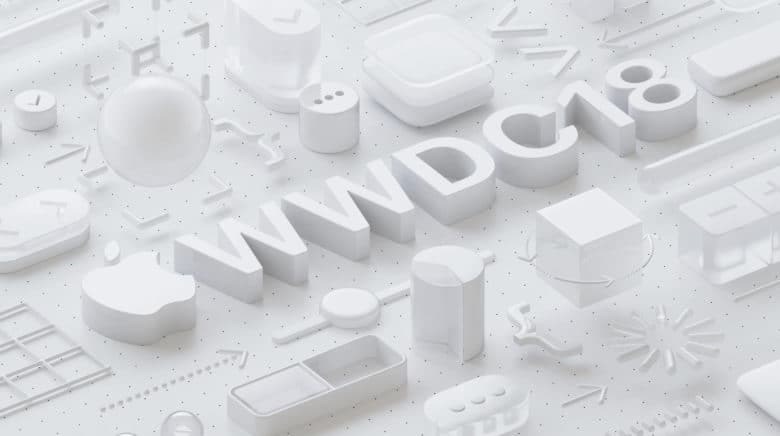 Attending Apple’s developer conference costs a whopping $1,599 but a fortunate few can win a WWDC scholarship by building a creative Swift playground. 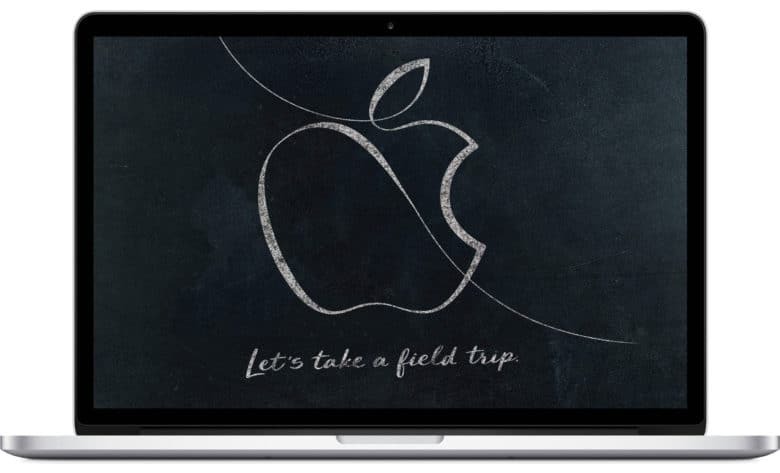 Apple began taking submissions today, and 350 winners will be announced in April. Apple will take a field trip out of Silicon Valley to host its first major event of 2018 tomorrow. 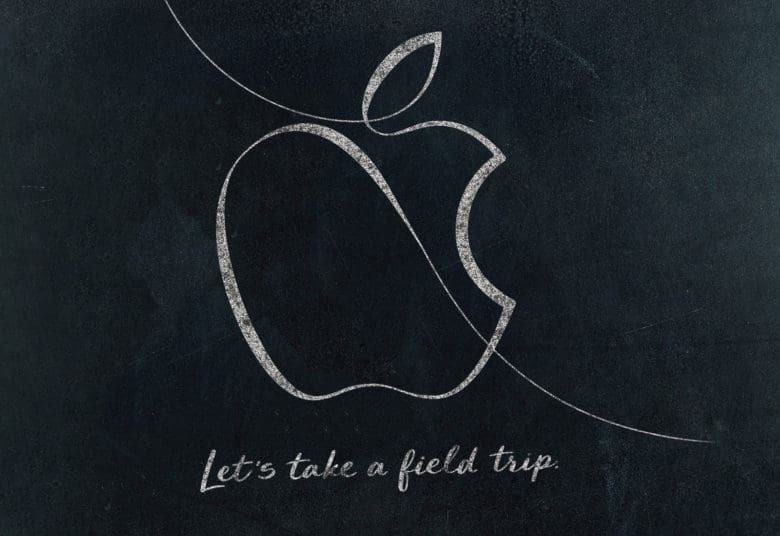 Instead of focusing on iPhones and Apple Watches, this Apple keynote will be all about education and creativity. Rumors have been swirling for months that new MacBook Airs and an updated, inexpensive iPad could arrive this spring. We might see those, but Apple probably has a couple other surprises in store that you haven’t heard of. Apple will not provide a livestream of the event, but Cult of Mac will be in attendance. Joins us Tuesday morning for our liveblog of everything that’s going down at the event. In the meantime, here’s our handy guide to what to expect. Swift has been a massive success since launching in 2014. 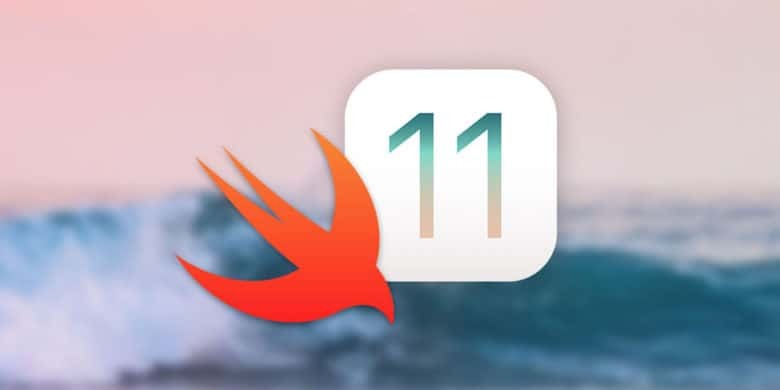 Apple’s Swift programming language it continuing its ascent through the coding ranks. According to a new quarterly ranking by developer-focused analyst firm RedMonk, Swift has entered the top 10 programming languages as indicated on GitHub and Stack Overflow. Dive into coding with Swift Playgrounds. 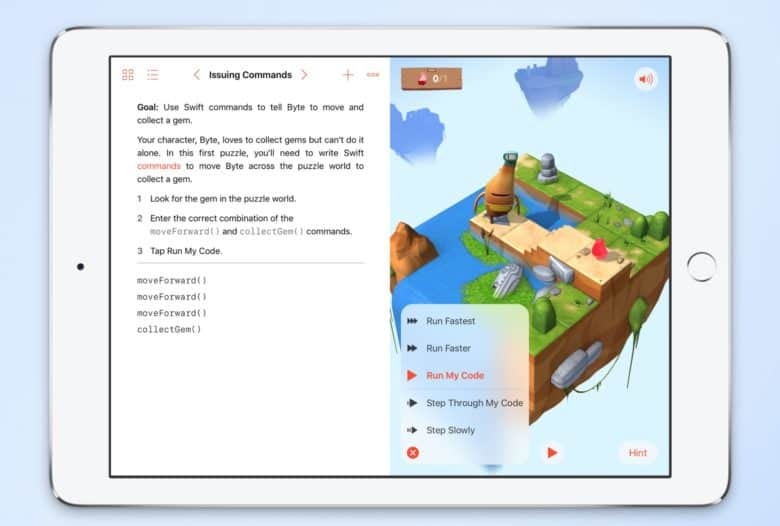 Swift Playgrounds, Apple’s code-learning app aimed at youngsters, got a huge update today with the biggest new set of features sent the app came out in 2016. With the Swift Playgrounds 2.0 update, coders get access to a host of new robots, as well as the ability to subscribe to third-party level creators so you can find and download new levels faster. Jump at this chance to earn valuable coding skills in iOS 11. Learning the development process for iOS is a great way to build up your resume. It’s also a great way to break into a space with massive creative and commercial potential. Apple wants to bring its Swift focused curriculum to as many people as possible around the world. 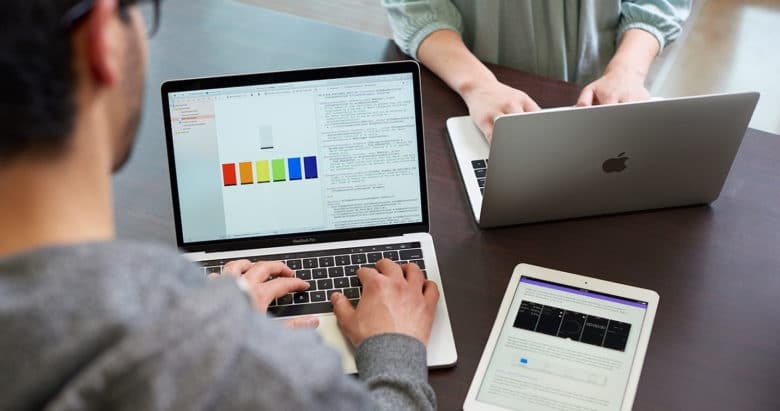 Apple today announced that it is expanding its “Everyone Can Code” initiative to 70 colleges and universities in Europe, bringing its syllabus focused on app-making with Swift to more users outside of the U.S. The expansion covers educational institutes in the U.K., Germany, France, Italy, Spain, the Netherlands, Sweden, Denmark, Norway, Austria, Belgium, the Czech Republic, Ireland, Luxembourg, Poland and Portugal. This is a great opportunity to add the super marketable skill of coding to your resume. It’s as true in 2018 as it was in 2017: coding is one of the most marketable skills you can learn. 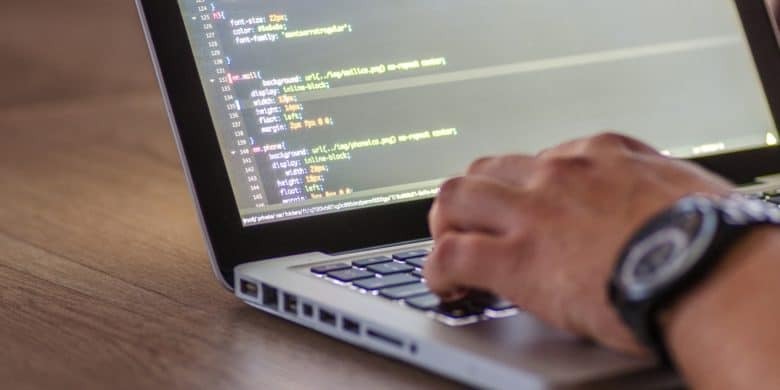 Learning any new skill can feel intimidating, but with the right instruction it’s possible for anyone to add coding to their resume. And with the right deal, it can be affordable to almost anybody too. Did any company have a better 2017 than Apple? 2017 was a pretty damn good year for the world’s most profitable tech company. Apple did much more than rake in more cash than any company this year. Cupertino also pushed out its most impressive product lineup ever, laid the groundwork for the future of augmented reality, moved into a new spaceship campus, battled other tech giants and got tossed into the political spotlight. Apple dominated the tech scene in 2017 more than any other company. Here’s a recap of some of the year’s most memorable Apple moments. Apple has been busy promoting Swift around the world.